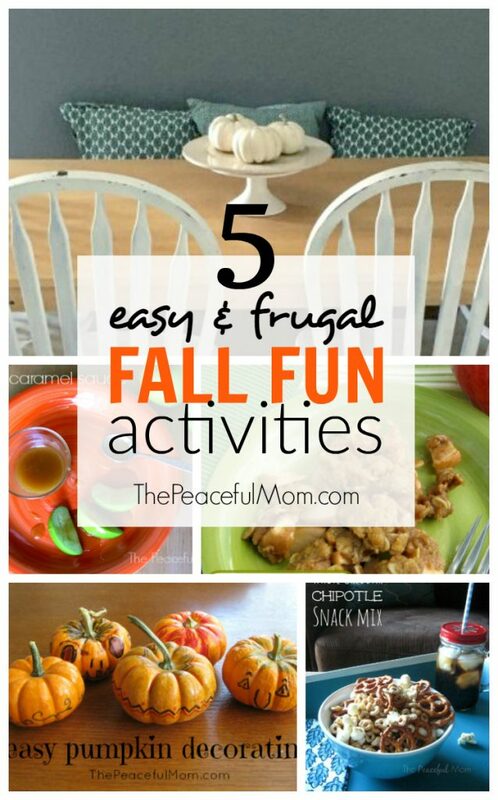 Cheap Fall Family Fun To Enjoy Now! 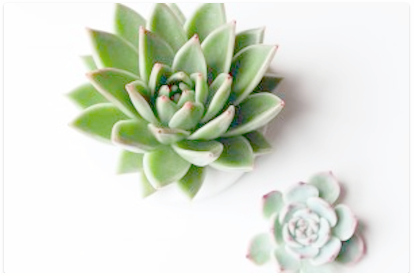 Try these simple activities and enjoy some cheap Fall family fun this season! 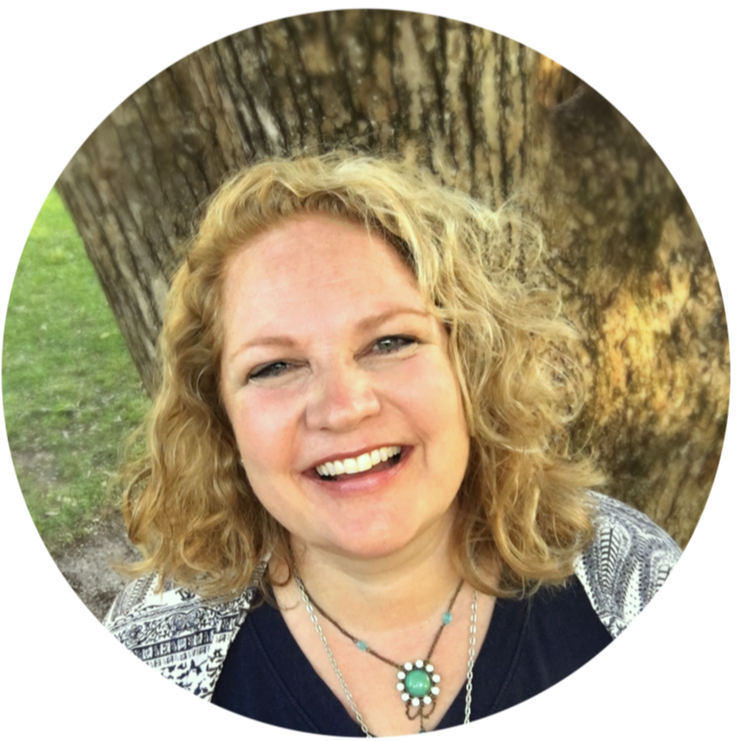 Do you feel that crispness in the air? Yep, Fall is HERE — yay and yay and yay! Fall is my absolute favorite time of year, well except for Christmas … and the week after Christmas … but I digress. 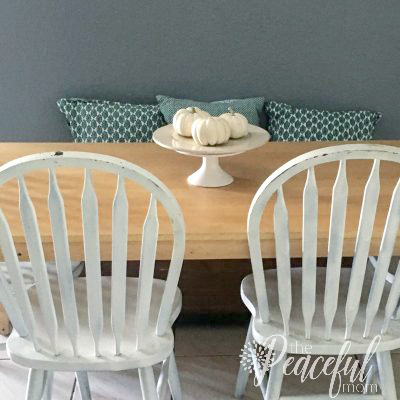 Now that Fall is here it’s time to plan some cheap Fall family fun to enjoy the cooler weather and other autumn yumminess. Apples, apples, apples. 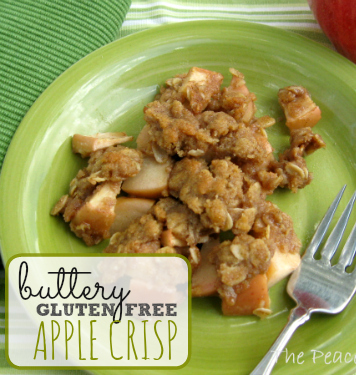 They’re a staple of Fall, but my absolute FAVORITE way to eat them is in this super delish Buttery Apple Crisp. It’s even gluten free, so it’s healthy — right? Seriously, it’s to die for. And speaking of apples, this caramel sauce is absolutely AMAZING and it has nothing to do with those little square cubes of “caramel” you can buy at the grocery store. 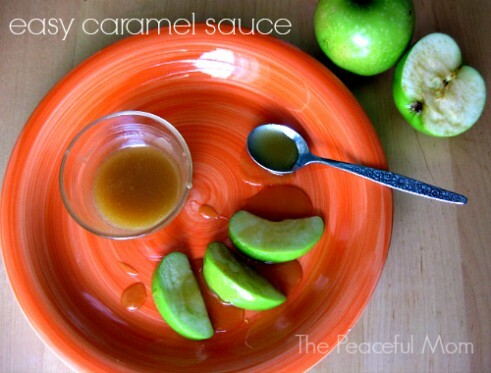 Try the Easy Caramel Sauce Recipe HERE. or you can let the kids decorate them. 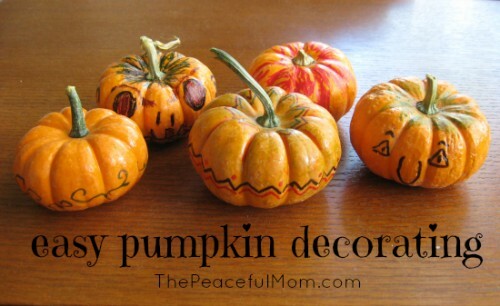 Find the Easy Pumpkin Decorating Instructions HERE. I love getting outside and walking among the trees with all of the changing colors. 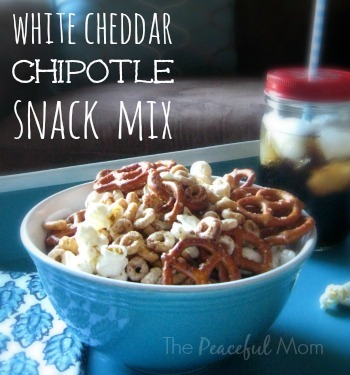 Take a walk with your family and then enjoy this fun White Cheddar Chipotle Snack Mix. 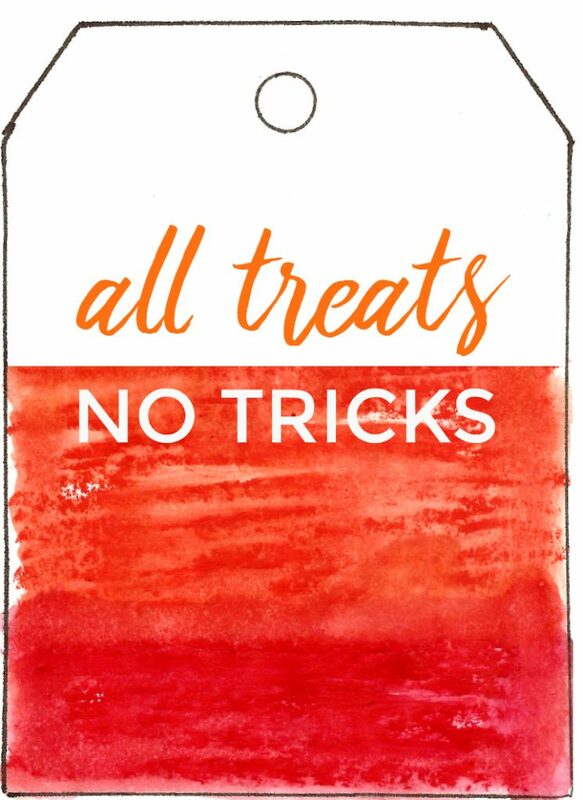 You can also package the snack mix or other treats to give to friends and neighbors with this cute Fall Gift Tag available in the Resource Library. Click HERE to become a member for free. 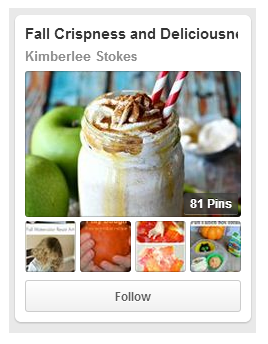 (including kid’s activities, pumpkin recipes and more).